What sets a good book apart? In terms of children’s reading material, how do you tell the wheat from the chaff? These are the types of questions that are meant to invite an improved quality of choice but instead tend to incite debate. After all, there’s nothing like someone saying, “Oh, that’s just garbage” — about a book you love — to send us scampering to our corners and preparing for a fight. Our goal is to encourage quality reading options for children, so we have to address the idea of quality, and how we define it. After all, you’re here because you’re interested in selecting good books for your children. It’s only fair that we explain how we’ve separated the wheat and the chaff. We want to stress that we’re not starting from a position of accusations and judgment statements. Let’s be honest, some books aren’t that good and others are pretty close to being junk. Just like we can enjoy junk food from time to time, we can also enjoy a less-than-excellent book as long as it doesn’t comprise the better part of a reading diet. When it comes to children’s reading material, a slightly different challenge presents itself. As with junk food, we don’t want to give kids too much. At the same time, refusing to give them any can only turn the whiff of the unattainable into a stench of must-have. The goal should be to aim for excellence but still be satisfied with the occasional dabble into mediocrity. 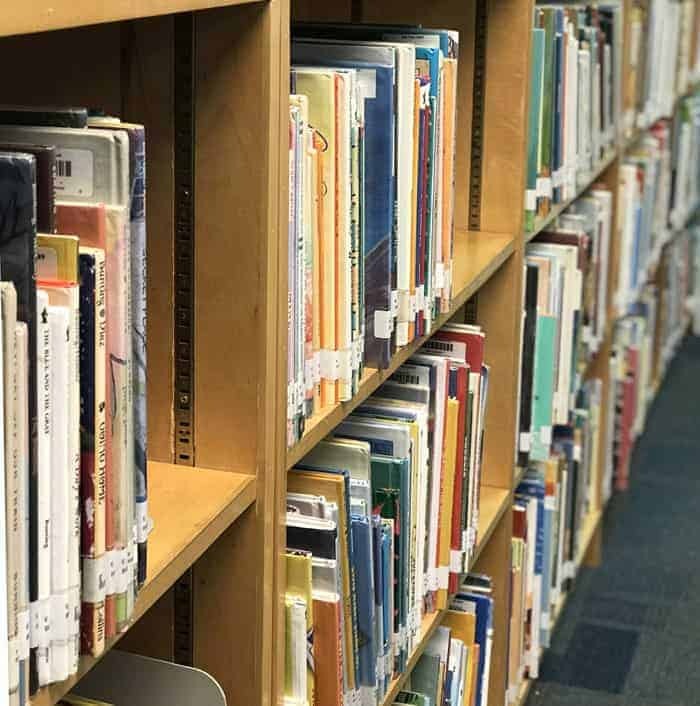 When it comes to excellence and how it relates to books, we’re focusing on literature that builds, develops, and elevates: personal character, individual strengths, and moral and ethical awareness. Story-telling is a complex art form, and not all narratives are created equal. A really good story tends to stick with us; it settles into our minds and on some level becomes part of our sub-conscious. We reach back for that story, and the ideas contained within it, as we go through life. It fuses with our own personal philosophies and represents the examples of human behavior that help us interact with others. When kids practice being other people in other times and places, they explore and shape the people they will become. 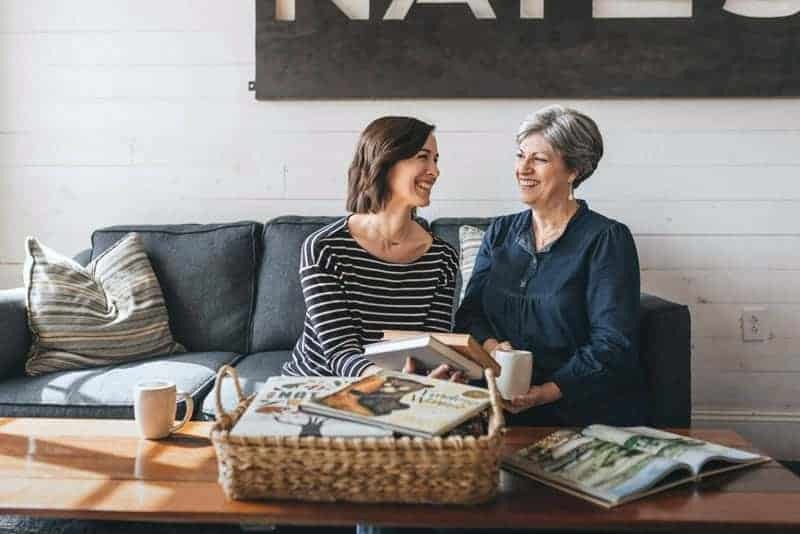 -Jeni B.
Emory University found that people who read fiction tend to connect actively with the characters in the stories, and in doing so they train their minds to recognize similar individuals and situations with which to connect outside of fiction. Read the article here. 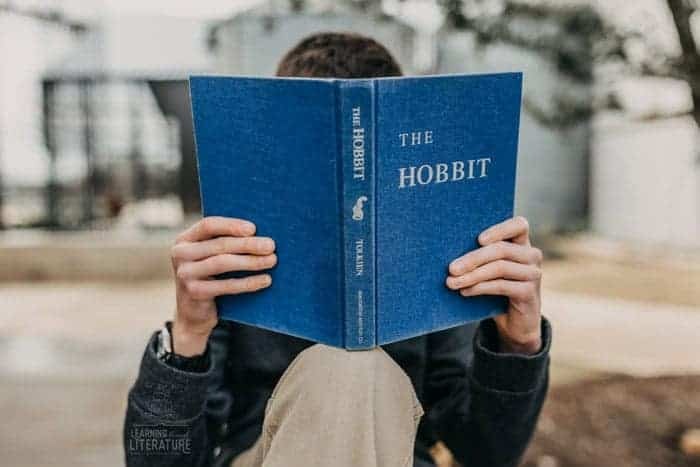 Another study found that people who read fiction are more likely to be better friends since they’re better tuned for experiencing and expressing empathy. Read the study here. So, we’re not just making things up — even science agrees that reading fiction is powerful! And the better the story itself, the more likely we are to connect. When it comes to lower-quality books, think about how well, or how little, you really connected with the characters. Poor writing, limited character development, all fluff and no substance: these tend to be the hallmarks of books that are not so good. This doesn’t mean you should never read them. Just know that when children read them there isn’t much to be gained. We know it when we read it because it lingers with us and elevates something about ourselves. The same is true for children’s literature. These are exceptional traits that we look for in the books we recommend. 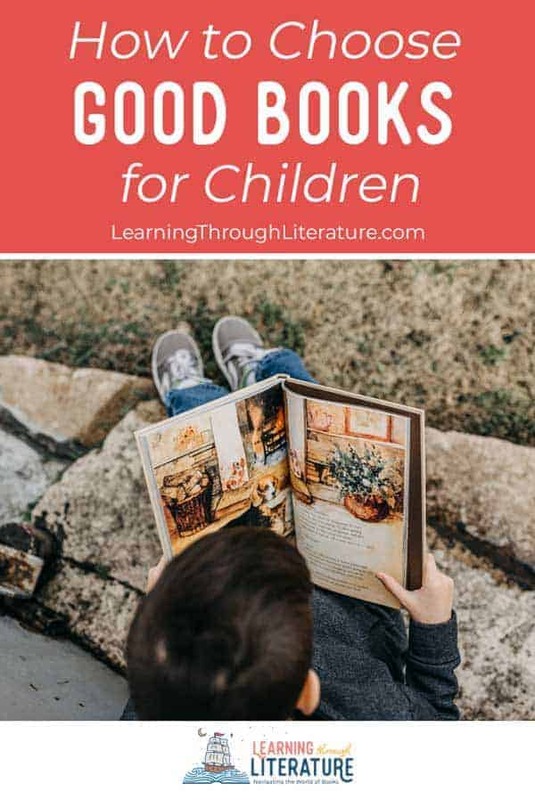 Ultimately, good children’s literature functions like a micro version of good adult literature: it’s well written with great vocabulary; noteworthy in plot and character; develops characters that are recognizable as people we know or have known (or want to know); has a good sense of beginning, climax, and ending; and leaves the reader wanting more. Children’s literature usually has the added advantage of providing illustrations and these beautiful visuals can be as powerful as the writing itself. At the same time, some of these distinctions are vague enough that they might also cover more “fluffy” literature. It should be noted that at least one of our children gravitates like a magnet to any book with popular animated characters in it. It’s also worth mentioning that plenty of animated children’s movies fit a number of the expectations above, at least in terms of life lessons or overcoming challenges. What’s important to remember here isn’t that these books should be forbidden but rather that they should have their place. These books are fun, but they’re not timeless. They’re enjoyed in the moment and forgotten within a few months. So, what to do? 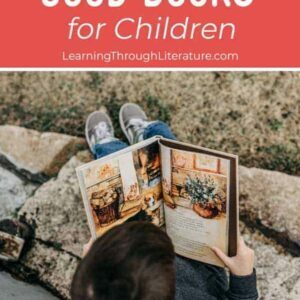 Allow children to appreciate them for a time, but offer higher-quality reading. For now, focus on forming instead of forbidding. Let the forming do its own work and build a taste for good books. Be sure to visit our Book Finder where you will find only the best in children’s literature. « Do Age Recommendations Matter for Children’s Books?